I'm sure that you all are very well aware of the fact that only Kings, Queens and Royal Families have the liberty to enjoy the royal hospitality and luxury. Just kidding, nowadays what matters is money. If you have money you can decide what kind of treatment you want to be treated with. 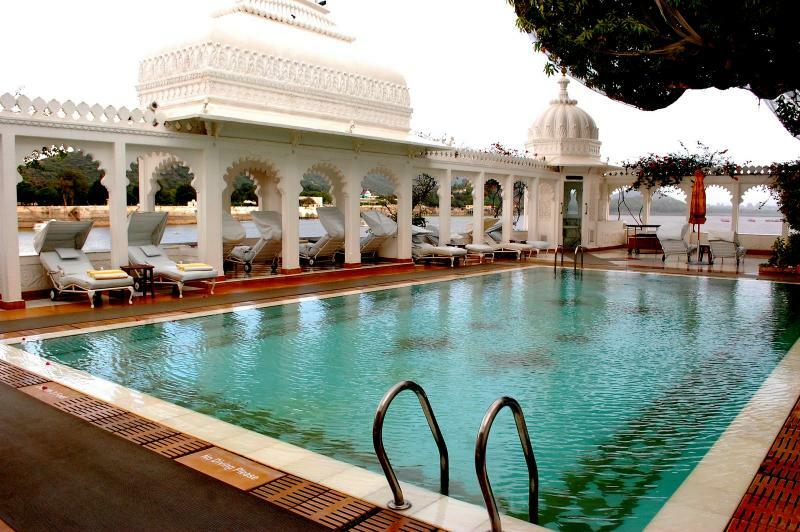 And the best place to enjoy royal hospitality and luxurious lifestyle are 5-Star Hotels. 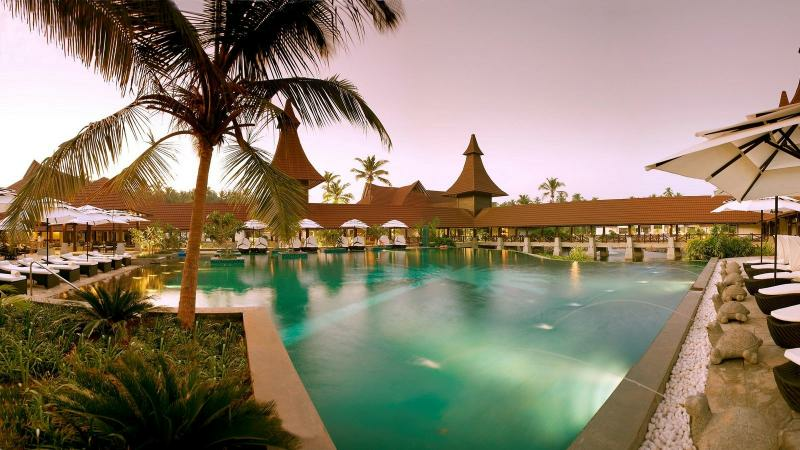 Down below is a list of India's most popular and well known 5-Star Hotels where you and enjoy royal and luxury lifestyle for real, just only by exchanging a few or more than a few bucks. Located at the bottom of the Pichola Lake, the entire hotel is surrounded by water and you have to hire a boat ride to reach the hotel. It comprises of 66 royal themed rooms and 17 suites with modern facilities like LCD TV, electronic safe, mini bar and an attached king size bathroom. 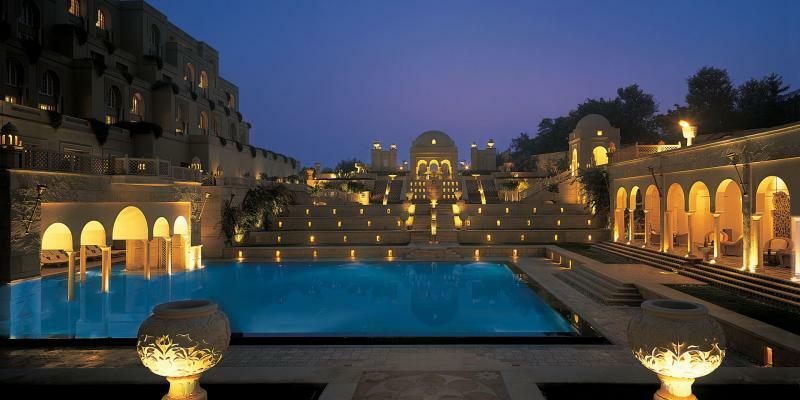 The beauty of this hotel seems to be like a white marble floating on water entirely surrounded by the Aravalli hills. 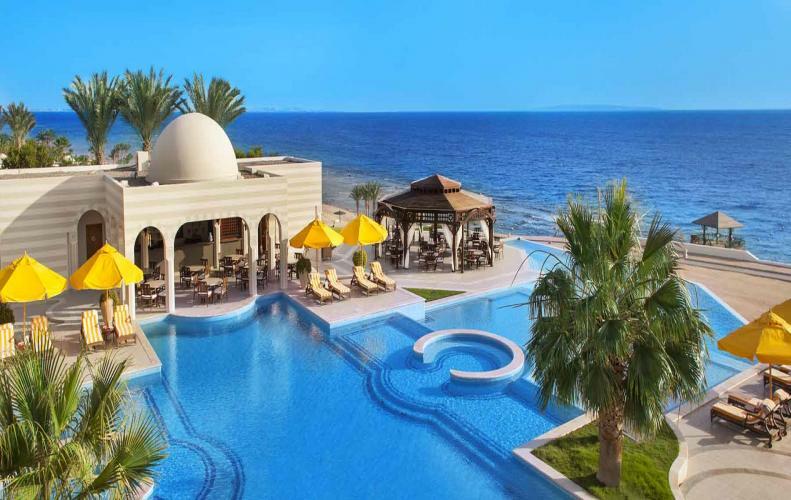 Cascading fountains, flowering trees, outstanding service, and the friendly hospitality comprises of 54 rooms which have been divided into villas, premier rooms, and luxury tents. The Hotel also consists of a spa that offers Ayurvedic and western treatments for relaxation and leisure along with a 5-star restaurant where you can indulge in delicious cuisines from all around the world. Spread over 7 acres of land with large courtyards, this hotel is like a grand castle which offers five dining options, reflection pool, and fountains. Consisting a spa center, beauty salon and a business center along with a wooden flooring inside the entire hotel brings it amongst one of the most luxurious hotels in India. 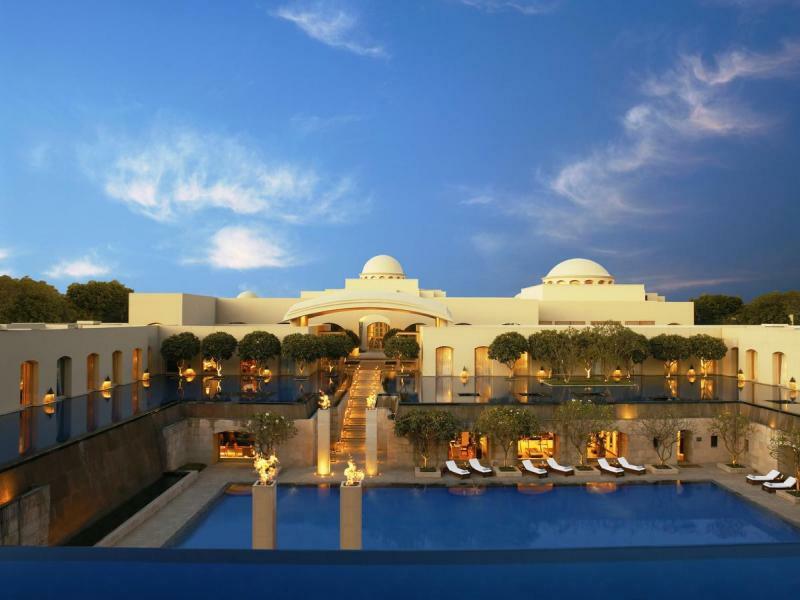 The Oberoi Amarvilas is arranged only 600 meters from the Taj Mahal in the core of Agra. Each room gives you a continuous perspective of the notorious Taj Mahal. Indeed, even the inside stylistic theme and format pays reverence to its Mughal magnificence. 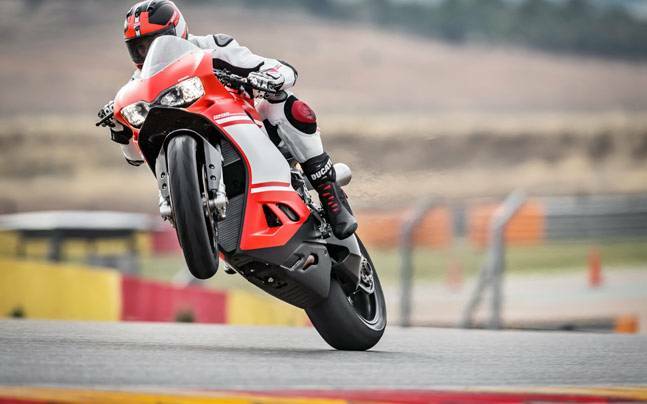 You can also go for spa treatments or take up yoga classes. You can likewise take a private golf buggy to the Taj Mahal with an individual guide along. Adding on the royalty, the hotel provides you with personal assistants and guides to give you a better view of the palace. As The Tamara is surrounded by beautiful mountains, it gives you a perfect view of nature. Apart from that, you'll get to see a coffee shop, bar and restaurant inside the hotel along with 30 rooms where each room is equipped with modern facilities. 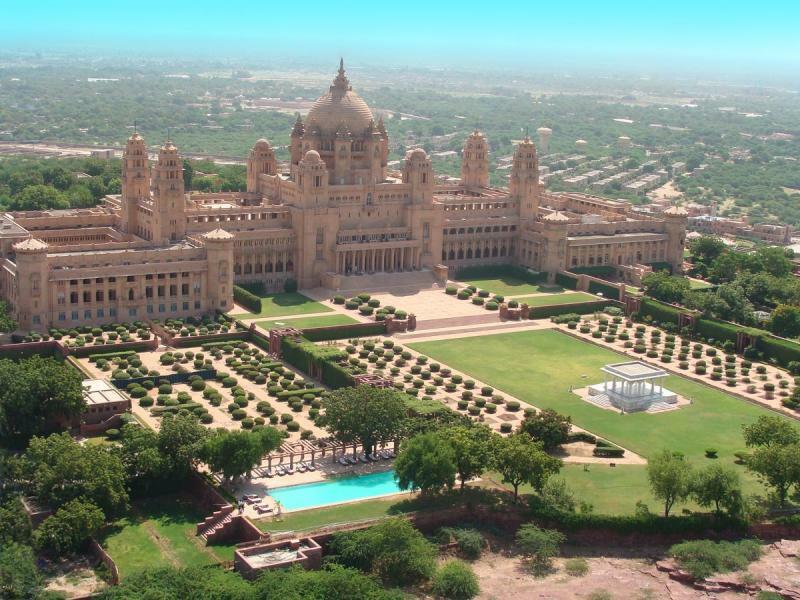 Umaid Bhawan Palace in Jodhpur is one of the largest private residences in the world which was originally owned by the Maharaja of Jodhpur and was built between 1928 and 1943. This palace features beautiful Art Deco and Renaissance design. Apart from that, you can go on a unique Champagne Museum Walk if you want to admire the fine collection of Victorian and Edwardian antiques with a glass of champagne in hand. There is a Jiva Spa also that offers traditional beauty treatments and therapies. 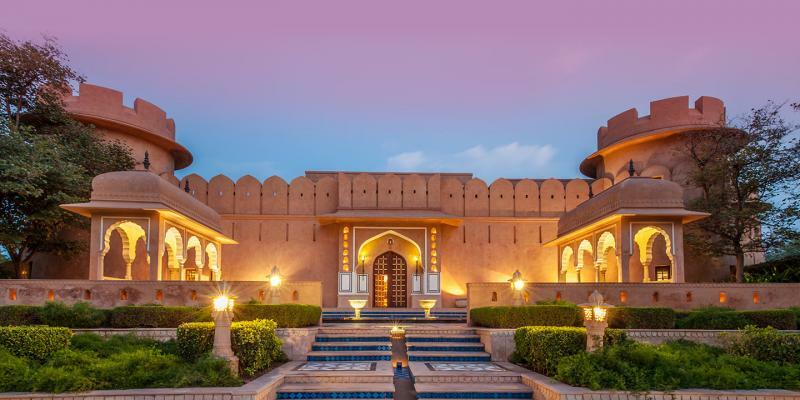 This palace also offers a variety of lip-smacking cuisines from continental to traditional Rajasthani dishes. The Lalit Resort & Spa features award-winning restaurants with delicious cuisine, top-class meeting rooms, a complete health spa, and well-appointed rooms. You'll also get to see a Sutra Night Club where you can have fun with your friends or family dancing all night. 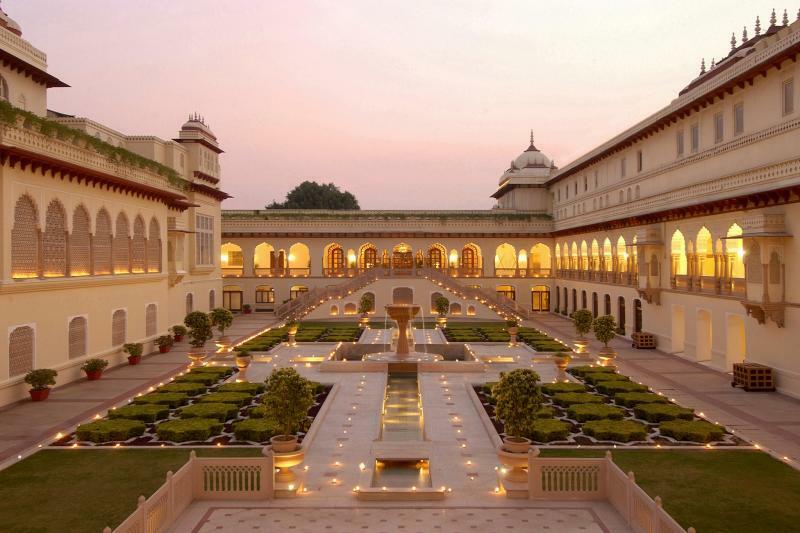 Rambagh Palace was earlier used by the Maharaja of Jaipur as a handmaid's residence. 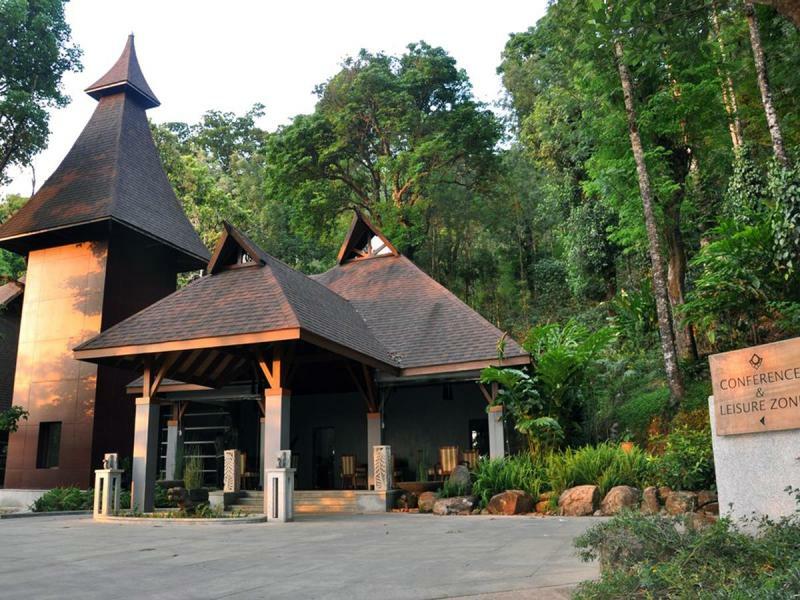 Later, it was used as a hunting lodge and finally a royal guest house. Comprising of 2 pools, a grand spa, boutique shops, and a Polo Bar, this hotel is a marvelous collection of architecture till date. Amid the day, you're escorted by a palace butler to take you for a historic walk. This masterpiece is a perfect example of India's finest haveli mansions colonial-influenced old India. 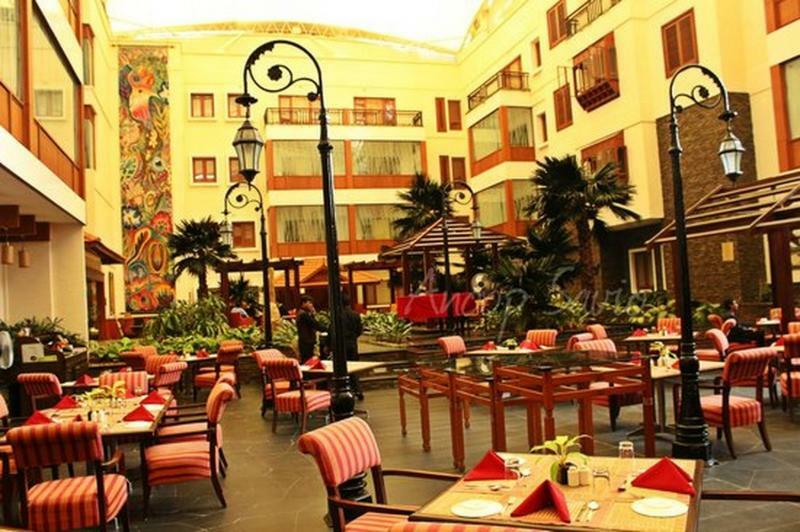 Located in Banglore just about 4 miles away from the railway station, The Paul is a luxurious 5-star hotel which offers world class facilities like varieties of cuisines at the award-winning restaurants, fitness center, swimming pool, spa treatment center, royal rooms with spacious and detailed interiors. 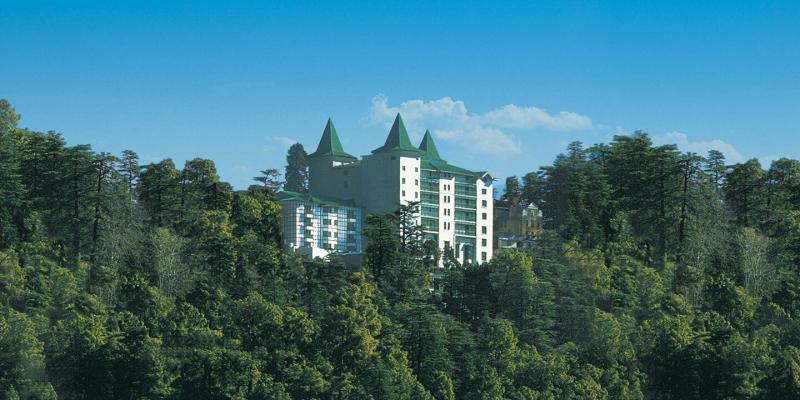 Positioned at a height of 8,250 feet in Shimla, Wildflower Hall is a 5-star hotel which offers peaceful surrounding with State-of-art-facilities and exotic cuisines for visitors. Apart from that, this paradise on earth has a lot more to offer, including - adventure thrills like mountain biking, ice skating, trekking, and white water rafting.